YMAC would like to wish everyone a very happy Reconciliation Week, an event which celebrates the rich culture and history of the First Australians. 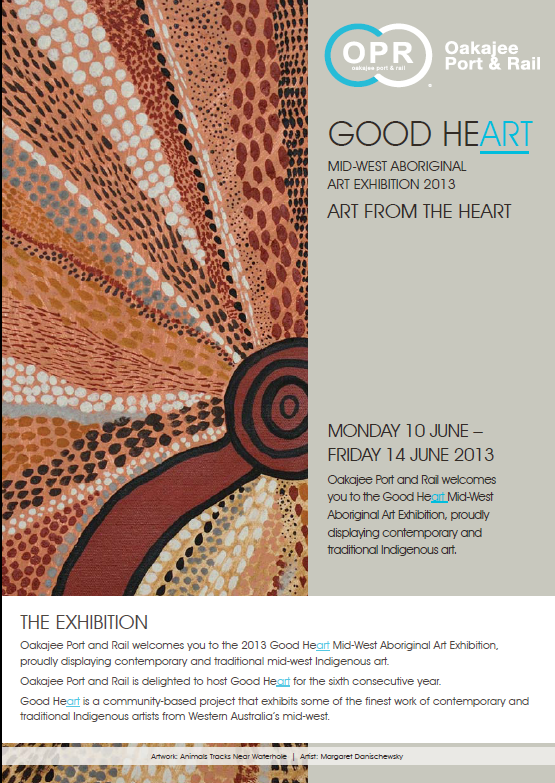 The 2013 Good Heart Art Exhibition will soon open in Perth after a spectacular preview of the exhibition finishes up in Geraldton today. Almost 200 pieces from over 50 new and established mid-west artists will be showcased in Perth from 10-14 June, and all artwork will be for sale with proceeds going to the artists. 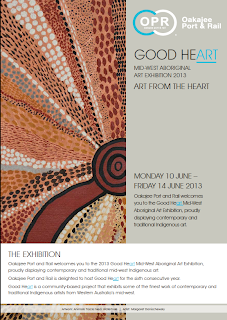 This will be the Good Heart Art’s sixth exhibition, sponsored by Oakajee Port and Rail. 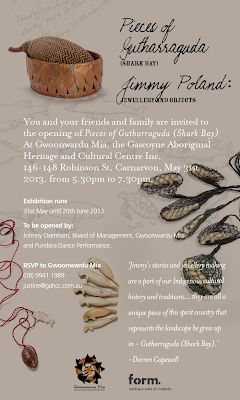 The exhibition will run from Monday 10 June – Friday 14 June 2013, 10am to 4pm daily, in the foyer of the QV1 Building, 250 St Georges Terrace, Perth. For more information, contact Nan Rickards on 0417 184 290 or visit the the Good Heart website. YMAC would like to congratulate our Co-Chairperson, Mrs Doris Eaton, who attended the International Mining for Development Conference yesterday in Sydney. Mrs Eaton was invited to speak on a panel alongside Ms Katherine Heller from the World Bank, Dr Helen Szoke Chief Executive of Oxfam Australia, and Ms Ume Wainetti, Program Coordinator of the Family and Sexual Violence Action Committee in Papua New Guinea. Discussion focused on the challenges and opportunities that arise from mining for developing communities across the world, with particular emphasis on how women from these communities can access and make use of mining benefits. Delegates at the Conference came from over 60 nations. Please click here to listen to Mrs Eaton’s interview with SBS Radio following the Conference. For more information, visit the International Mining for Development Centre website. This year’s NAIDOC Week celebrations are starting early in Perth with ‘Marnda Week’, a three-day celebration of Australian Aboriginal culture organised by the West Australian Student Aboriginal Corporation (WASAC). All activities and events are free, and all members of the community are encouraged to attend. To get involved, or for more information including a run down of activities taking place on each day, please visit the Marnda facebook group. Filed under: Geraldton, Mid West, Pilbara, Public Health Advocacy Institute of Western Australia, WA Indigenous Storybook. The Public Health Advocacy Institute of WA is launching the third edition of their Indigenous Storybook at a celebration in Geraldton next week. The book showcases the achievements of Indigenous people who have contributed to health, social, economic and environmental outcomes for their communities. 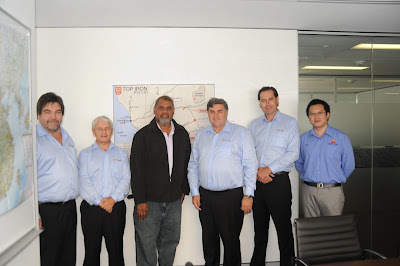 The storybook includes 13 stories from the Mid-west and Pilbara regions, told by the people involved. They cover projects such as health and environmental issues, community gardens and employment, leadership and personal journeys. The stories highlight issues that affect Indigenous communities across the Mid-West and Pilbara regions such tobacco awareness, substance abuse, crime prevention, sustaining culture and language and youth engagement. For more information, and to download the previous editions, visit PHAIWA’s website or email phaiwa@curtin.edu.au.